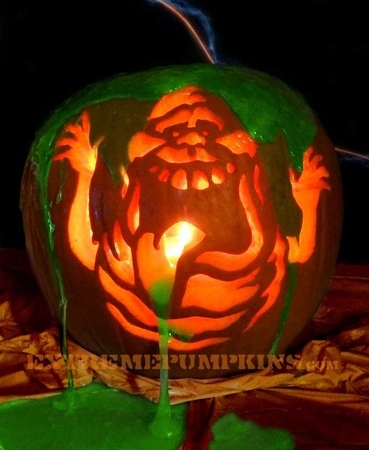 I never liked Slimer. I didn't like him in the movie and I especially didn't like him in the animated series that featured a gorilla for some reason. I put slimer in the same category as Scrappy Doo. I would leave them both by the side of the road near a swamp. Bye-bye!